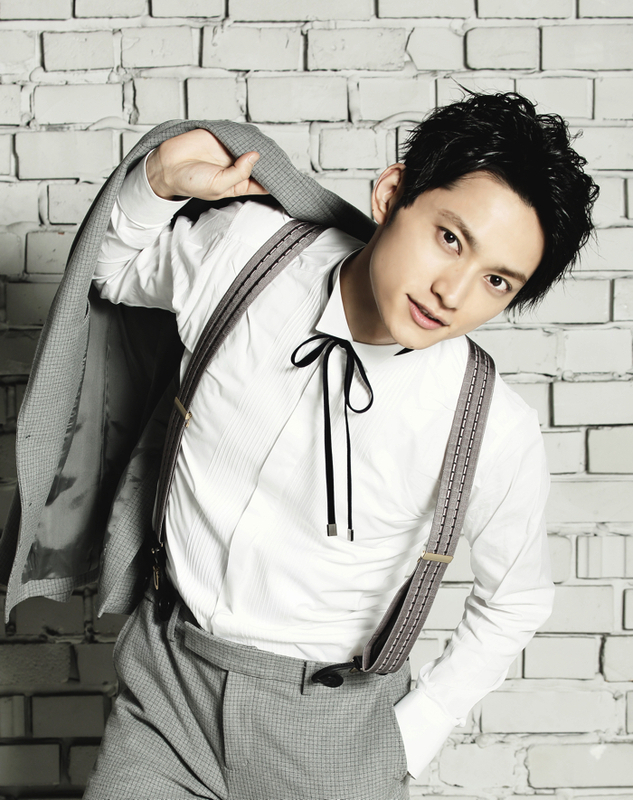 SKY-HI (AAA’s Mitsuhiro Hidaka) releases music video for new song “Silly Game”. A 2.5 hr performance condensed into 4 mins packed with drama! 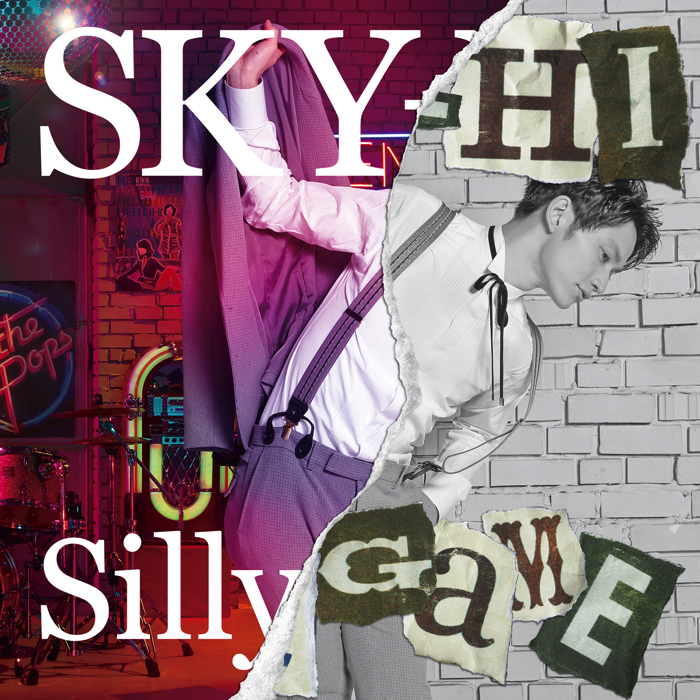 SKI-HI’s new single “Silly Game” will be available for purchase from 31st May, but for now, the official music video has been released! This video is full to the brim with impact, mixing serious lyrics with a pop theme. There is no other video like it. Watch this video for the rollercoaster ride of your life. The video dramatically develops with the familiar faces of “SUPER FLYERS”, who perform key roles in this live video. The 2.5 hour-long live has been condensed into a 4 minute video packed hard with drama. The music video sweeps through different themes and styles, from an 80’s colourful taste to monochrome and post punk. A dash of comedy blended with a serious message and a generous topping of style makes this music video really stand out. 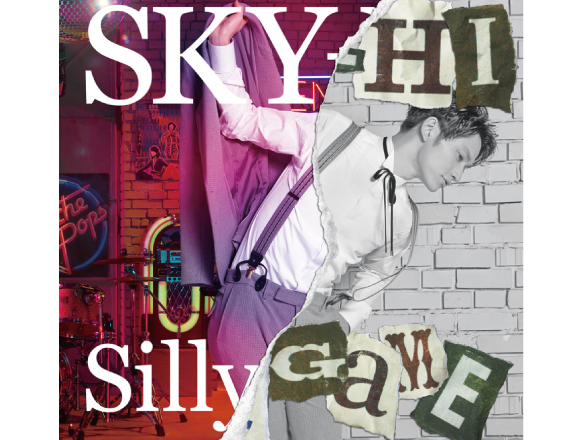 The title of the song “Silly Game” challenges the question “Is it really ok in this day and age?”. 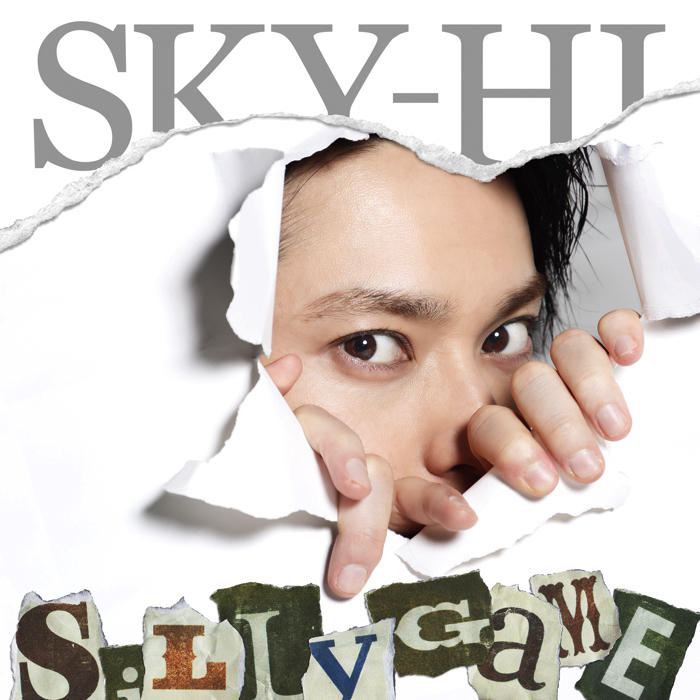 This song’s serious message is so typical of SKY-HI. The mic, guitar and keyboard performance footage, combined with the choreography shows the multi-talented nature of SKI-HI – this is something you cannot see anywhere else. As the above statement by SKY-HI implies, this new song hits on hot themes and is a banging tune to dance to. SKY-HI will be performing at ROCK IN JAPAN this summer and will embark on a Japan tour in autumn as well as performing outside of Japan! The famous SKY-HI is fuelled with energy and just doesn’t stop! As this name is getting bigger and bigger, please check out the music video linked above! Related article：SKY-HI surprised 3,000 fans at their live in Tokyo with the news that they will be performing in the Nippon Budokan!